Thick and creamy Peanut Butter inside Nutella Hot Chocolate to make the most perfect combination of sweet and salty in a hot chocolate. Add the spread, peanut butter, cocoa powder and sugar, and whisk until dissolved and combined. 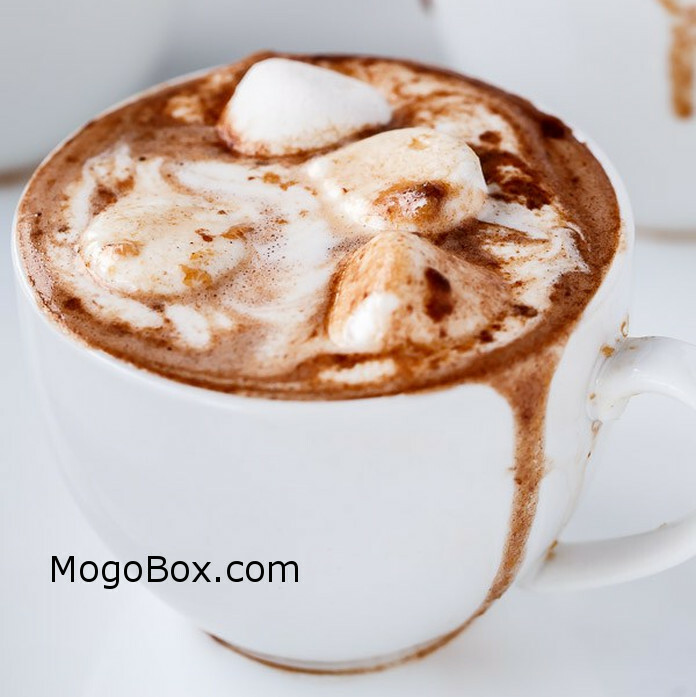 Pour into your favorite MogoBox.com mug. This entry was posted in MogoBlog, MogoLicious and tagged Chocolate, Cocoa, Hazelnut Spread, Hot Chocolate, Nutella, Peanut Butter, Weight Watchers.